The domain produces three Chiroubles wines, vinified and aged differently, in order to deliver the full potential of expression of thought. Founded in 1870 by Emile Cheysson, entrepreneur, state and sociologist man, the domain Cheysson set in the heart of Beaujolais, in Chiroubles. 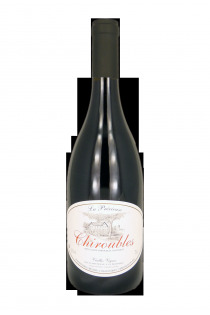 Chiroubles is the most seductive raw of the region, with aromas of red fruits and violets. The domain produces three Chiroubles wines : Tradition, after a semi-dry wine, aged 6 months in stainless steel vats. The Precious : a cuvee of old vines aged in casks for 12 months. 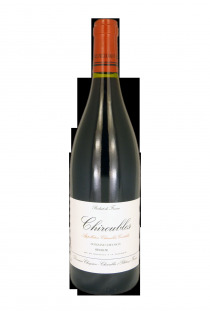 Finally, Chiroubles la Secrète : vintage from the locality Côte Rôtie, aged 24 months in oak barrels. The wines tasting shows a great finesse of grain, combined with delicate texture. They also offer a good potential of aging.